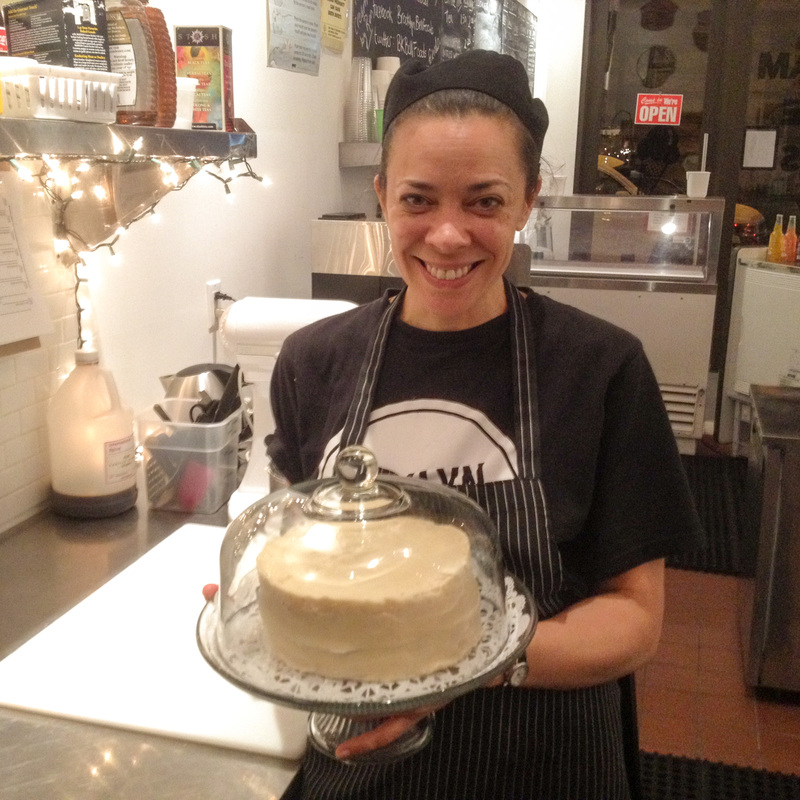 Brooklyn Bell, founded in 2011 by the husband and wife team of Ron Cunningham and Kati Duncan-Cunningham in Brooklyn, is a purveyor of strictly craft foods. 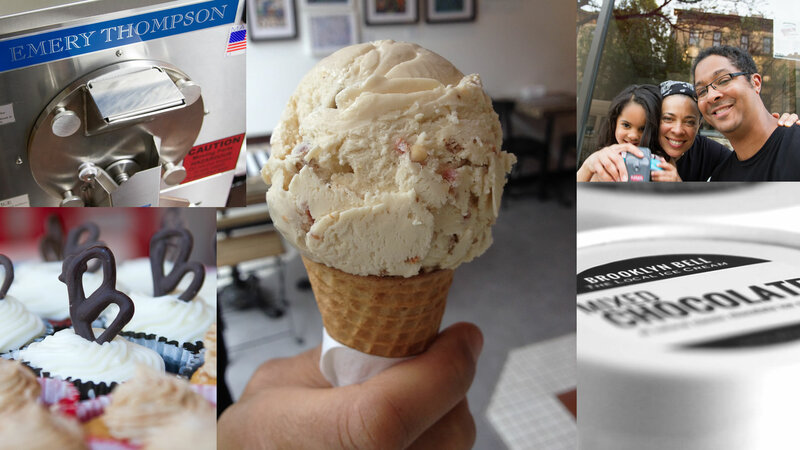 Currently we offer Brooklyn Bell Ice Cream, like your grandma would make but better as well as special treats and coffee at our store, Brooklyn Bell’s the Local. We believe in simple, honest ingredients sourced with painstaking care. 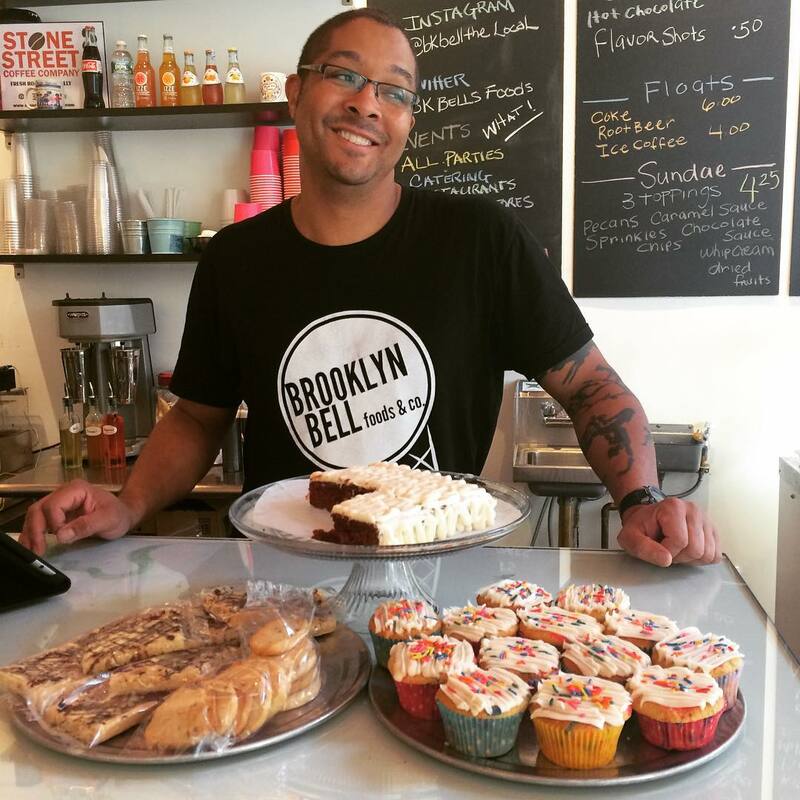 Most days you can find Ron at our store, Brooklyn Bell’s the Local making ice cream and treats. He handles the day-to-day operations of the store as well as oversees all ice cream production, distribution, and sales. At night, he still dabbles in programming and creating interactive software for clients because he really is a tech nerd and he secretly gets excited about learning Python on his Raspberry Pi. Check out roncunningham.com for the guy who makes ice cream and writes code to make people happy. Kati is a lawyer whose extra-curricular activities have included working for the former organic eatery Second Helpings in Park Slope, aiding a community-owned coffee shop, Vox Pop, in Ditmas Park, and advising non-profit LES arts organization A Gathering of the Tribes. Before moving to New York in the late ‘90s, Kati was an educator, community organizer and poverty-rights advocate in Wisconsin.